The World Trendy Gaming brand ft. the Coolest eSport team to war! Welcome to the latest release of MSI esparto Team NEWS! Let’s unveiled who is the chosen one to the MSI Dragon Spirit. The World leading Gaming hardware brand sponsored to which thrilled Esport team? Where on earth does the chosen one come from? Stay close with MSI for the latest eSport team MAD Team updates, checl it out! 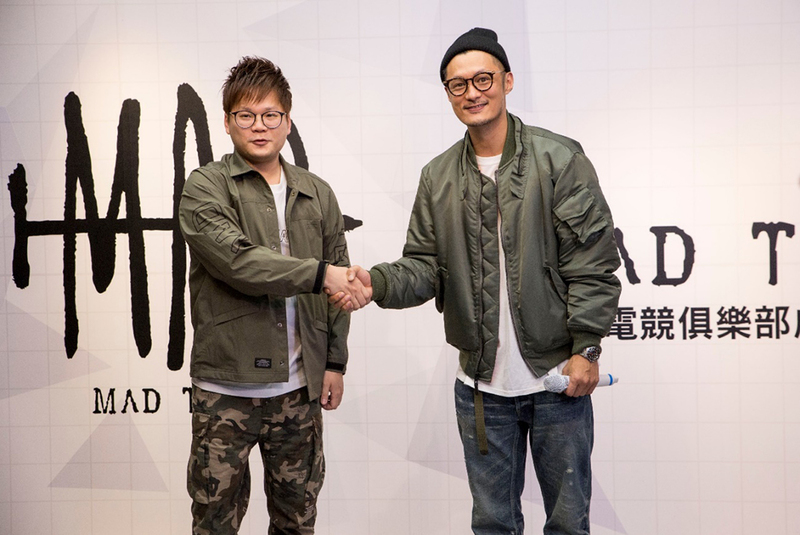 The Famous fashion movie artist, Shawn Yue, leads the fierest eSport army MAD Team. Inherited from AHQ team line-up, MAD Team with the whole new armor and attitude to face LMS battlefield. MAD Team is ready to impact the Gaming industry with its strong skill and ambition. 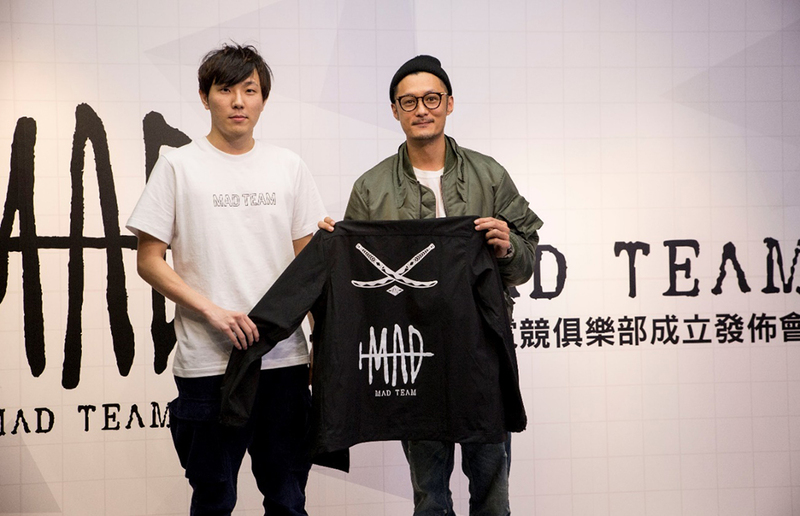 With the aggressive cast of MAD Team and the support of world leading Gaming hardware brand, MAD Team is ready to blow the everyone’s mind out, not only in LMS but aim to the world champion trophy. Q: Which game do you play mostly? Would you play with Sarah? A: Except of PC games, I mostly play Arena of Valor(AoV) and together with Sarah as well..
Q: Do you often play with other idols or artists? Which eSport player do you look up to? A: Mostly I play games with friends, sometimes with MAD Team players when on holidays. I admire to all MAD Team members! Q: As the spiritual leader of MAD Team, what do you expect for the coorperation with MSIs? A: I feel really honor to have MSI supporting MAD Team. I have confident in MAD Team and hopefully we can collaborate with MSI to create more spark and impact all the gamer in the world. Following is the highlight of the stage! MSI proudly presents the exclusive interview of MAD Team members. Let’s check out what do these rising stars speak out. Q: Welcome Liang, could you talk about being as MAD Team member? A: I am pretty happy to join MAD Team, though at the beginning I was confused about how to achieve goal, and felt down when continued to failed two round of games. After started to win two games, I had my confidence back. 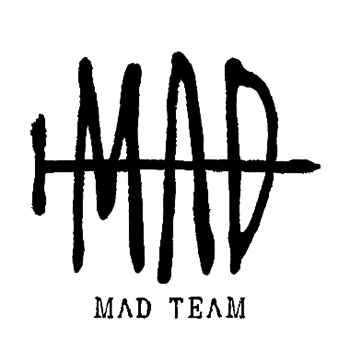 By the way, I love the uniform of MAD Team, it looks great. Q: Until now in the pro battlefield of LOL, who is Liang your respectable opponent? A: I think is the TOP player Khan of KZ, because he looks invincible and powerful. Q: In addition of playing and practicing PC game, what else do you do in your lesisure time? A: I would enjoy in books, sleeping or shopping food in nightmarket. I love reading novels when I in my have time which makes me relax. Q: Hi ! Kongyue, could your share your thoughts about join MAD Team? A: I feel glad as one of MAD Team member. Fighting from ECS to LMS, I hope next time we can stand on the world stage. I like the environment here in MAD Team. 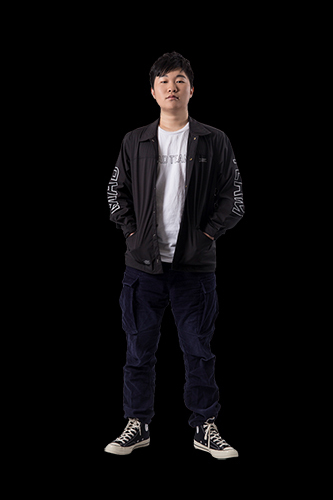 Q: We know that Kongyue is the Jungle position in the team, do you respect to any pro player ? 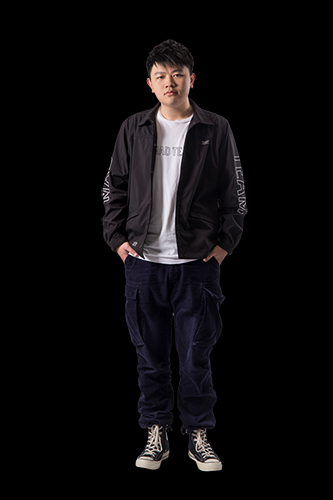 A: I would like to play against the Jungle in LPL, they are fierce and aggressive much like my style. Q: What would Kongyue do except play PC games, do you do any other activity? A: I like to listening music or go singing in KTV with friends when I am days off. 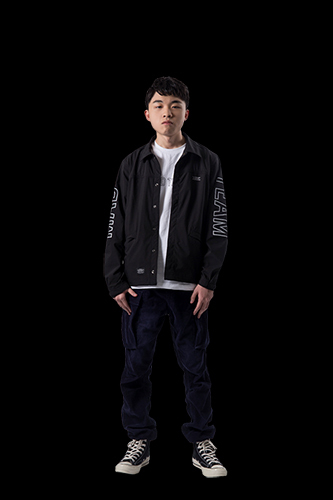 Q: Welcome Uniboy, could you talk about being as MAD Team member? A: I feel delightful to join MAD Team, here we have lively atmosphere and everyone has good relationship. This is my first playing in pro eSport team, I have confidence to lay the groundwork in MAD Team, in order to move forward to accomplish the dream to enter World competition. 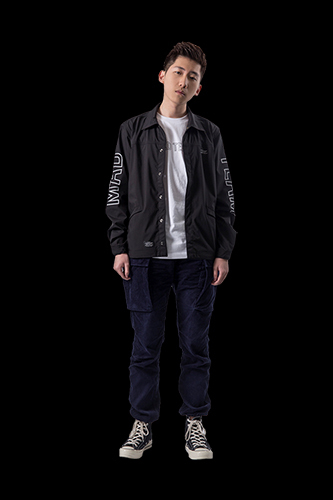 Q: Who is the one pro player Uniboy look up to? A: In LMS, I think FOFO is a respectable opponent. 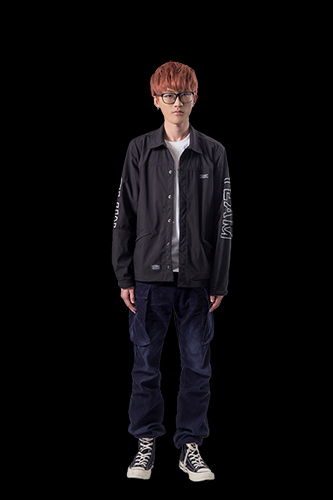 For overseas pro player I would say FAKER, he play and can handle every detail really well, also his style is quite combative as well. Q: What do Uniboyusually do on holidays except for gaming? A: Well, I enjony in many things such as hanging out with friends, watching movies and shopping. Q: Can Breeze share your feelings about be in MAD Team? A: I always keep on fulfilling own duty, not only a job but a dream to complish. I will work harder! Q: In the battlefield of LOL, which pro player does Breeze admire? 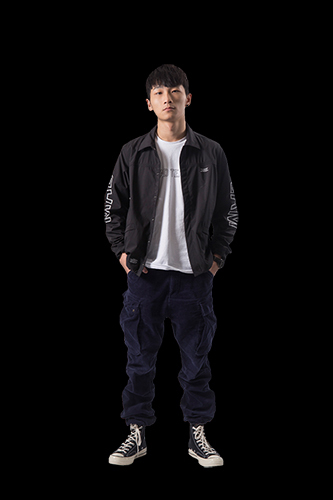 A: I think KSV, Ruler is the pro player I admired his profermance in team fight and excellent laning capability, I eager to play against him. Q: What do Breeze do on holidays? A: I like singing and I often have self-training to improve my gaming skills. Q: K can you share your feeling about changing team from AHQ to MAD Team? A: Actually nothing impacted me much, though it’s kind of struggle, but after became one of the MAD Team member, I have had no more confusion and no regret. Q: K do you have any pro player you wanna challenge? A: Definitly FAKER of SKT, though I cannot play MID role, I still want to experience how powerful a man with 3 champion is. Q: What do you do when you are not playing PC games in your leisure time? A: I usually hang out with friends and go singing and watching movies. Q: Let's welcome Rock to talk about your feelings to join MAD Team? A: I have had learned a lot since I joined MAD Team, and I hope to become a better AD in the future. Q: Who is the one you wanna play against as a pro player? A: If I have the opportunity to play with other pro player, I want to play against KSV’s AD Ruler From LCK. Because he played outstanding in laning capability and coorerated with SUP. Q: What activity do you do, when you have your days off? A: I would try as far as possible not to play LOL when I am not in my leisure time. I can play full-time LOL on work days, so I prefer to take some rest to play PUBG or watch some videos. Q: Benny how do you feel to join in MAD Team? A: Everyone has the same attitude to strive forward, and becoming more and more active and share the same goal, therefore we all practice even harder to face the enemy in LMS. 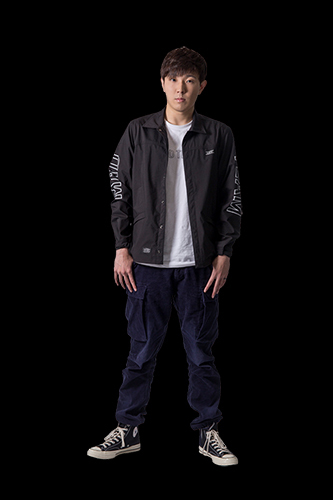 Q: As a pro player, Benny who do you wanna play against in the pro gaming battle? A: Last season world champion AMBITION, I think he is a player with multiple skills which can both attack and retreat, really powerful. Q: What do you mostly do in your days off? A: Mostly hang out with friends or play some simple puzzle games because we don’t have extra time for other game except LOL. Q: Welcome Coach GreenTea, as the coach of an eSport team, and going through transferred process,could you share your thoughts as a leader now in MAD Team and your plan and goal? A: I am appreciated for this chance to lead MAD Team. Hope I can lead MAD Team to the Spring competition, the Payoff and Summer competition can go aborad . Q: Coach GreenTea, do you want to say something to your team member? A: Let us keep it up! We are new team, so we are lack of advantage than other experienced teams. We have to pay more efforts. I think our performance til now are acceptable, but if our target is to be in the previous class, we have to work harder. MSI Dragon Spirit Rigs Support MAD TEAM to Liberate Fury in Gaming Battlefield. MSI has the most tough and powerful Gaming hardware, and all the time listening to gamers’ need to produce the True Gaming hardware. For Pro spurt teams, Gaming hardware is the indispensable combat capabilities. MSI is proud to stand by MAD Team side to create not only the better but the BEST Gaming industry. It's AWESOME to see MAD Team alliance with MSI definitely the most TRENDY Gaming combination ever.